Founder of City Yogi UK and former City professional, she loves teaching fun yoga and meditation for all bodies and minds. 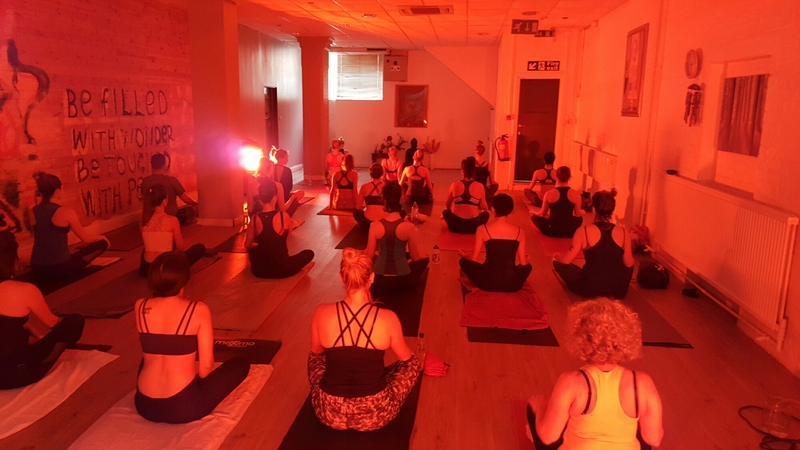 Her journey started as a professional ballerina (94), in California a date took her to a hot class (99) and after 15 years in marketing she found her bliss in London with Vinyasa, Kundalini, Acro, Yin and Hot Yoga. She studied with Perla Aviram (Kriays), Kristin Campbell (Triyoga’s Hot) and Sebastien Pucelle (With-Yin Yoga). Paola inspires non-yoga folk by revamping long-tried yoga techniques, flavoured by Dolores Whelan’s Celtic studies, Eckhart’s ‘Power of Now’, Dalai Lama, Daoism and Patanjali. 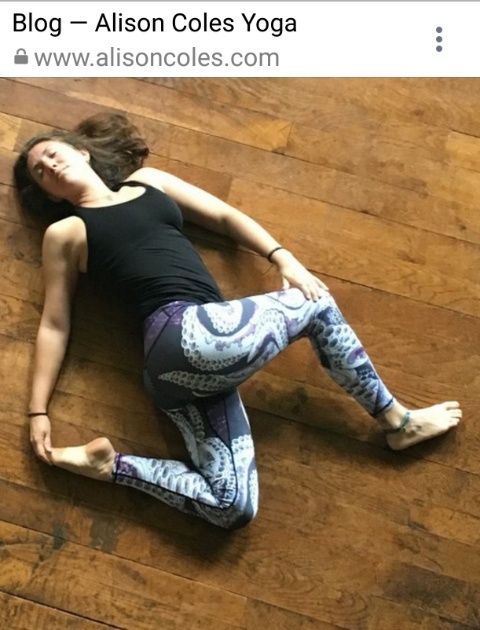 Currently CityYogiUK’s community classes use her tailored blend of Hatha and Vinyasa thus offering a slow flow accessible to all bodies and minds. She recently completed her 500hr Level 3 Diploma in Yoga with the YMCA. 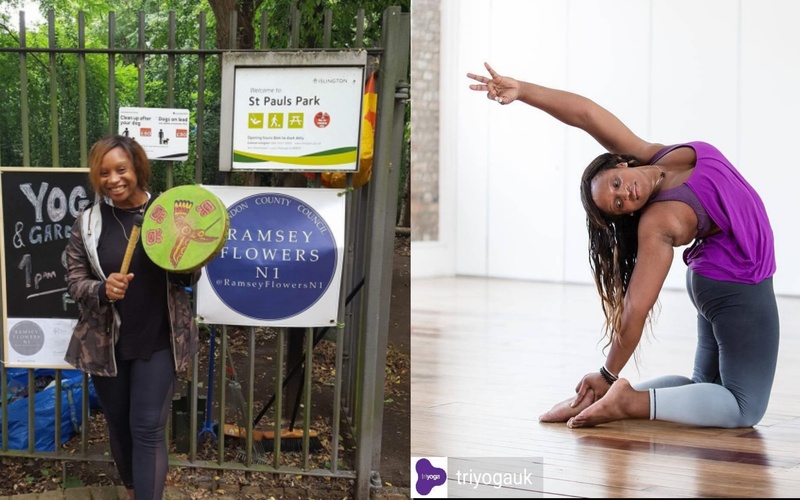 A key teacher and trustee for City Yogi UK, Molly is also a law professional who understands the benefits of yoga for those on demanding corporate roles. She is an avid baker and kitchen experimenter, sometimes bringing successful batches to class for students to rate! In addition to her regular teaching schedule, she teaches private and small group classes upon appointment. She completed her 200-hour yoga teacher training course in Los Angeles, California in 2012. She regularly teaches Ashtanga, Rocket, Vinyasa, Yin yoga and at times she partners with our free events. Her classes are set to an urban ‘Ghetto’ sound track which is reflective of her roots and her passion for music, creativity and fluidity in life. From growing up in Philadelphia and living in DC and NYC she brings an international vibration and an authenticity into classes which are filled with laughter. She is an Ashtanga and Rocket Yoga teacher with the Yoga Alliance’s 200 hour foundation course, and completed an 100 Yin Yoga training in Bali with Sebastian Pucelle and Murielle Burellier.